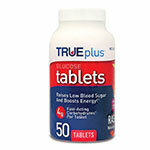 The TRUEplus™ Single-use Safety Lancets are easy to use and provide comfortable testing. Box of 100 28g safety lancets. 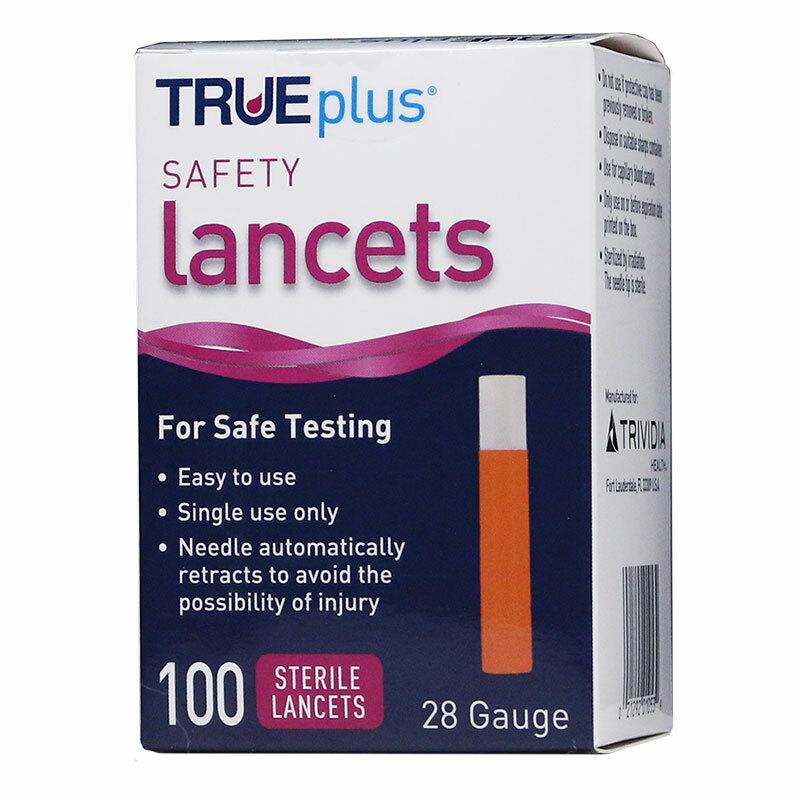 The TRUEplus™ Single-use Safety Lancets 28G 100/bx are easy to use and provide comfortable testing. 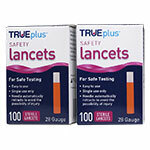 The lancet is activated by pressing the push-button against a test site. After activation the needle is permanently retracted back into the housing. No chance on needle stick injuries. 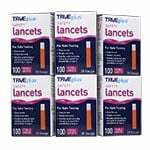 I was very dissapointed with these lancets. 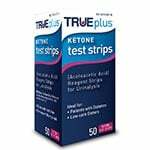 I have purchased this brand in the past and loved them; however this was the same name but not the same product. They were too small for my disabled husband to use. I am not sure why the product was changed but I prefer the previous style. 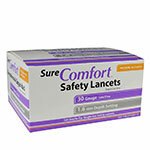 I am extremely happy with these safety lancets, it is easy to test blind.